You’re never too old for chicken fingers, fact. 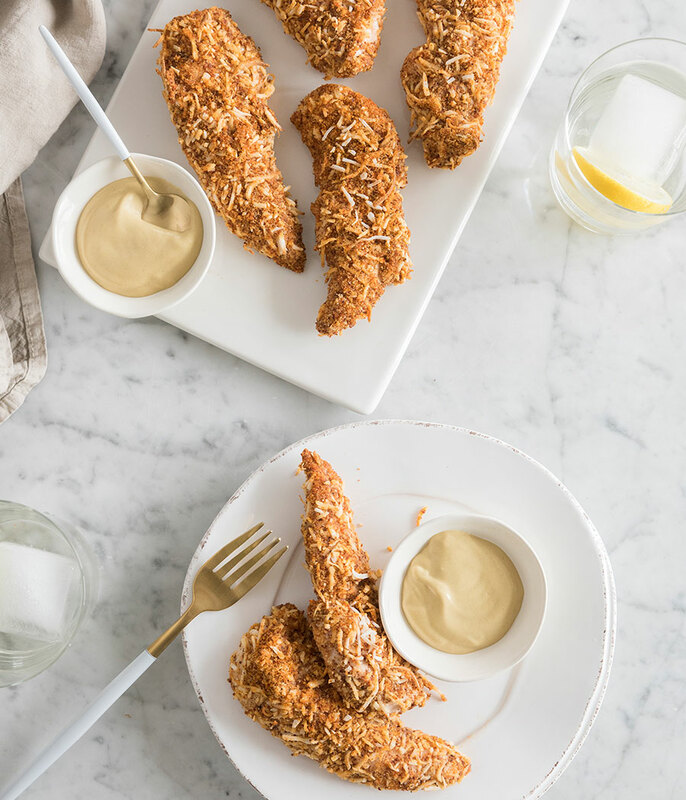 Since traditional tenders typically contain trans fats and other artificial ingredients, we suggest subbing the flour batter for gluten-free coconut. The alternative will lend all the crunch plus a subtle sweet kick. Pro tip from Kourt: if there are extras, chop them up and add into a healthy salad as a source of protein. 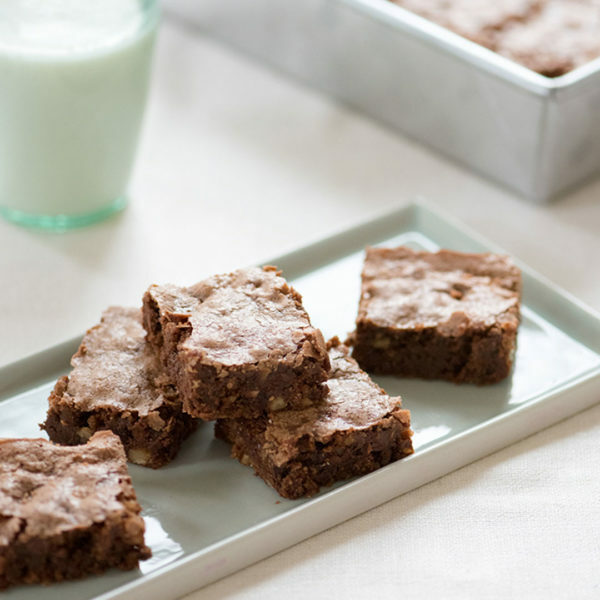 She also nixes cayenne pepper if she’s making these for her kids. Scroll down for the recipe—as well as instructions for a honey mustard dipping sauce. 2. Place almond meal, coconut, paprika, cayenne, garlic, sea salt and black pepper in a small bowl. Stir to combine. 3. Crack egg into another shallow bowl and whisk. 4. One by one, dredge each chicken tender in the egg bowl, wiping off any excess and then dip each into the almond meal mixture. Roll until each tender is covered completely. 5. 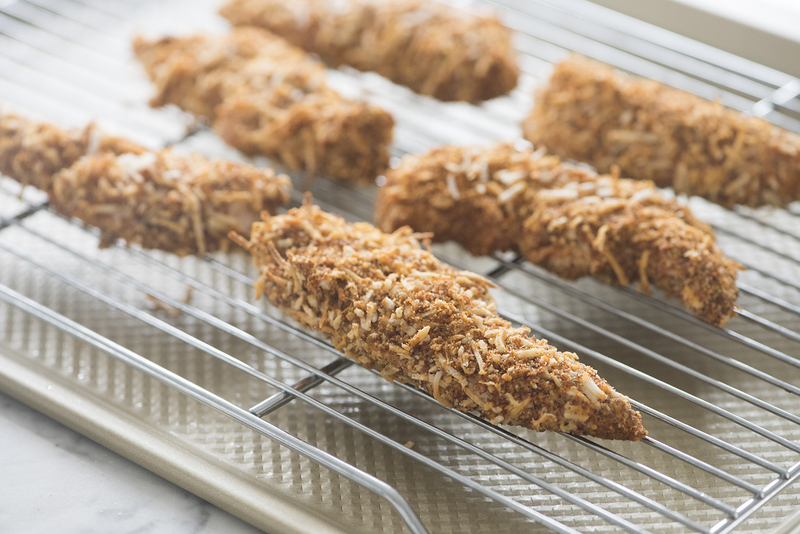 Place the coated tenders on a baking pan lined with parchment paper or a wire rack that fits on a baking sheet. The wire rack will make for a crispier texture. 6. Bake for 20 minutes, flipping the tenders once at the 10-minute mark. 7. When done, the chicken tenders will be golden brown and completely cooked through. Remove tenders from the oven and allow to cool slightly before serving. 1. 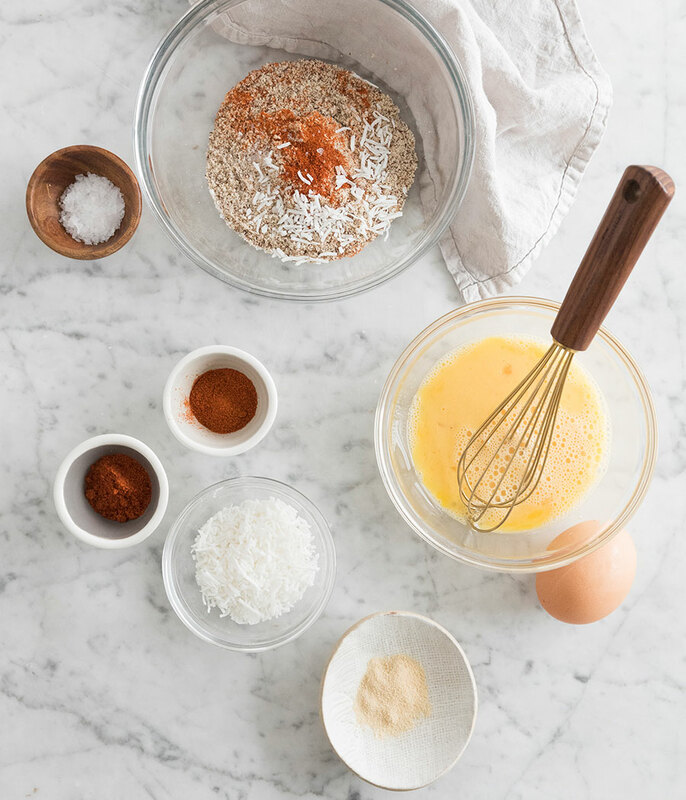 Add all ingredients to a small cup and whisk briskly until smooth.